Ekkamai BTS Station, with one foot still in the old Bangkok of yesteryear and another in a world defined by global culture, is where mom-and-pop-style shop-houses meet a new wave of chic eateries – and it’s home to some of Bangkok’s most charismatic pubs. 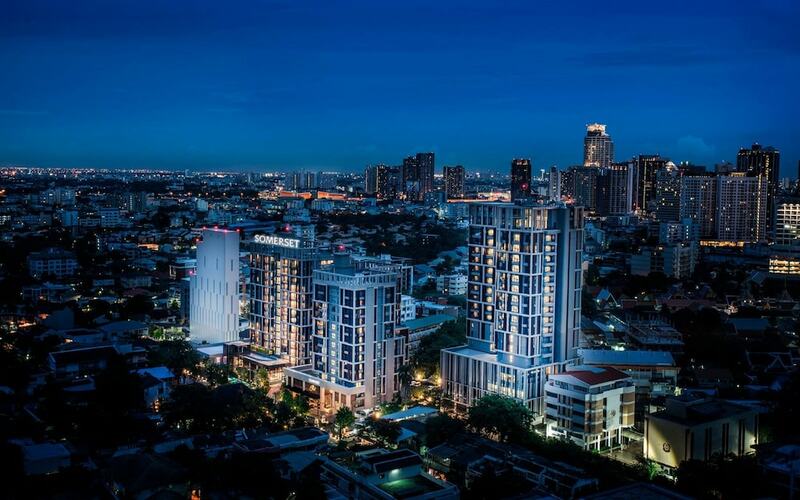 The main Ekkamai Road (Sukhumvit 63) runs adjacent to the popular Thonglor Road (Sukhumvit 55), and therefore this is often considered to be part of the same affluent Thonglor area, with plenty of upscale bars, cafes and restaurants serving Bangkok’s hip youth culture. The nearby Bangkok University also ensures that seats are filled in this neighbourhood most night of the week, with many venues offering cheap drinks alongside live music. For shopping, this station has a direct connection to Major Ekkamai, home to a modern cinema, bowling alley, karaoke lounges and a modest mall, as well as the cool Japanese concept mall, Gateway, with lots of Japanese inspired eateries.